This marvelous photograph shows Philadelphians celebrating the word of peace that day. Horrible as the war was, the photograph conveys a feeling of pride, even as it commemorates a sort of war unfamiliar to us today. For World War One had a definite beginning and end. 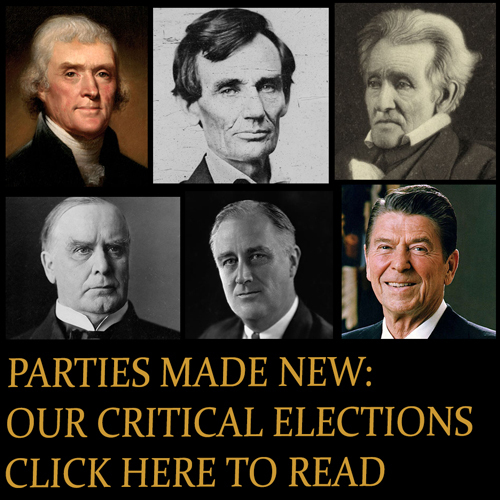 When the United States entered the war on 4 April 1917, it was with a formal declaration of war from Congress. President Woodrow Wilson had struggled to maintain a stance of neutrality toward the war for the previous two-and-a-half years, during which time public sentiment in favor of the war had gradually built. Once the US had entered the war, there was a draft. Over a million men were mobilized. By the end of the war, 18 months later, American forces had suffered some 320,000 casualties, the majority being wounded, with tens of thousands being lost to death and disease. Being at war demanded something from all society, taxing the economy to its limits and requiring sacrifice on the part of civilians, as the signs around the Philadelphia square suggest. Hence the massive outpouring of joy when the war reached a definite end, and the blessed condition known as peace was attained for a time. 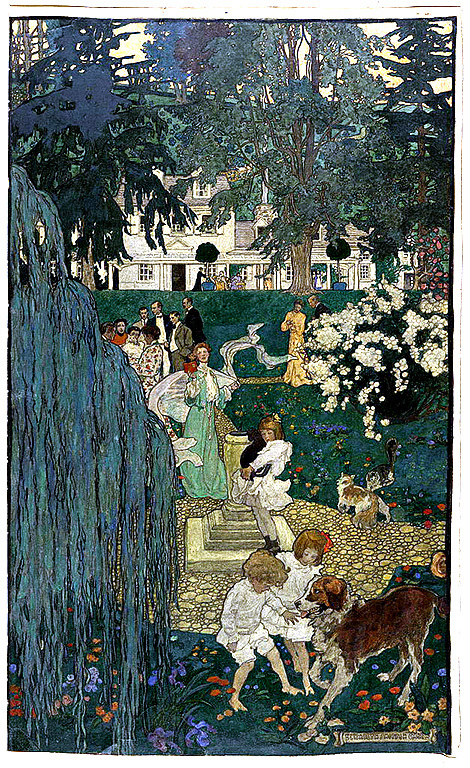 Image courtesy of the Library Company of Philadelphia. 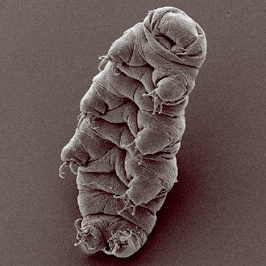 Click on the image to go to the source. 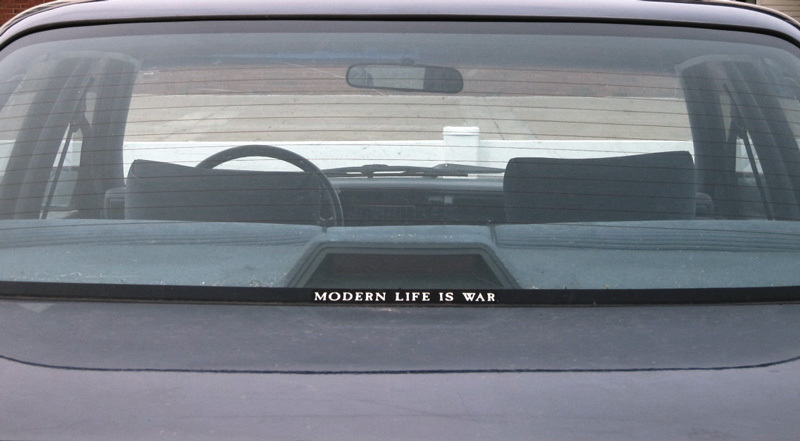 The real-time war in Iraq. Click image to go to the changing map on Wikipedia. A condescending view of other nations drives much of US foreign policy, but it shouldn’t. In 1918, on the 11th hour of the 11th day of the 11th month, an armistice ended World War One. Some 1.2 million American troops were massed on the western front, in France. In the last two months, they had aggressively and successfully battled German troops for control of the Argonne Forest. This massive, culminating Allied assault, which compelled Germany to seek a negotiated peace, left some 26,000 Americans dead and another 95,000 wounded. Their commanders knew an armistice was imminent, yet nearly 11,000 Americans were lost on the war’s final day. 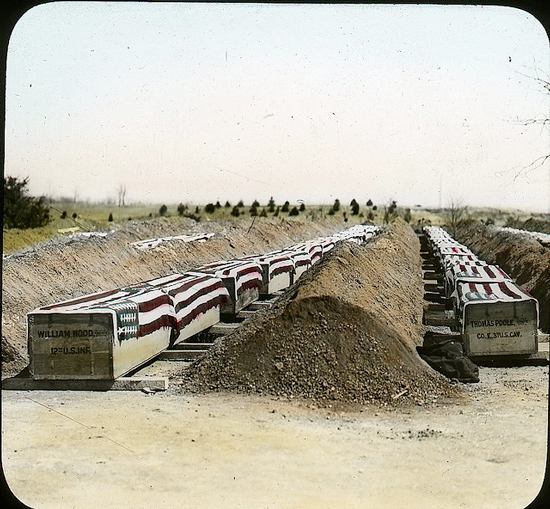 Cruel as the costs of the battle were, American casualties in ‘the Great War’ (1914-1918) paled beside those of Europe. France’s casualties alone totaled over 6.1 million, representing 73 percent of its mobilized force. Of these, over a half-million were listed as prisoners or missing. Britain’s casualties were more than 3.1 million, while Russia, which had mobilized 12 million men during the war (an astonishing number), saw 4.9 million wounded, 1.7 million killed. Comprehending the magnitude of these losses and the nature and extent of the war’s damage was a social and philosophical struggle that would last for years. The nations’ profound grief found expression in many forms. Land and culture would long continue to bear the scars. The war left soldiers without any recollection of their identity; it left psyches shattered from shell-shock, nerves damaged by gas. Faces and limbs mutilated. Corpses far too incorporeal to identify. The war truly annihilated many combatants, depriving families the consolation of reclaiming their loved one’s remains. In response, several nations moved to enact the symbolic burial of an unknown soldier in a ceremonial Tomb. By interring a single anonymous warrior, they sought to honor and immortalize all who were lost and nameless. The Tombs offered national recognition to numberless soldiers and their families, whose losses and sacrifices History had otherwise rubbed out. 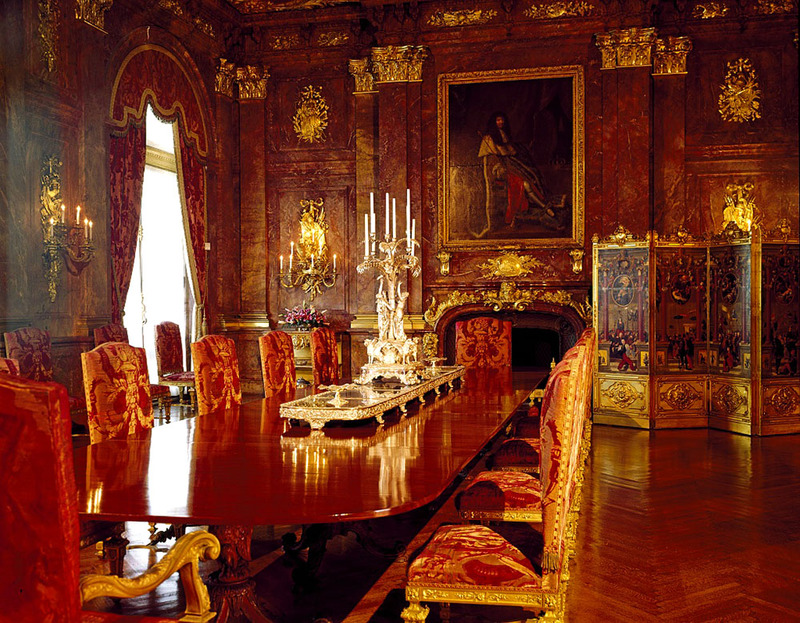 In 1920, France and England were the first to bring such plans to fruition. They interred their ‘unknowns’ in tombs at the Arc de Triomphe and Westminster Abbey. 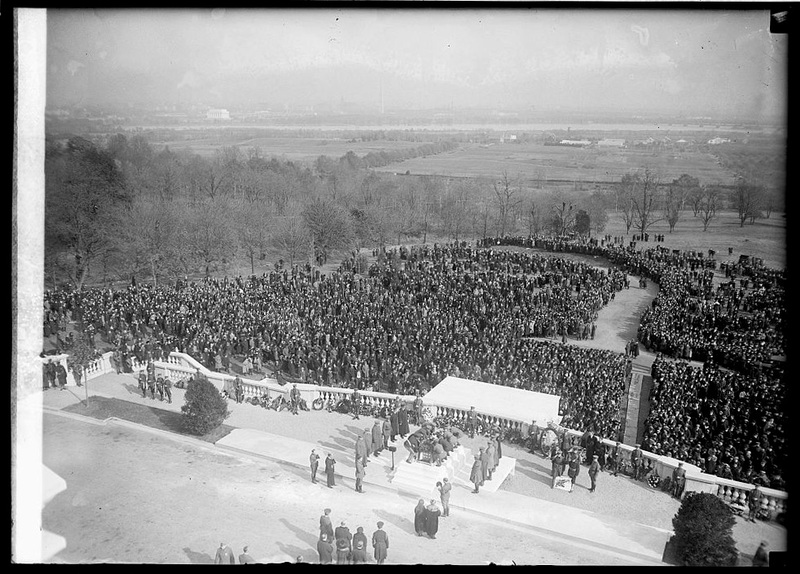 The United States followed suit in 1921, bringing the remains of an unknown American soldier back from France for ceremonial reburial at Arlington Cemetery. 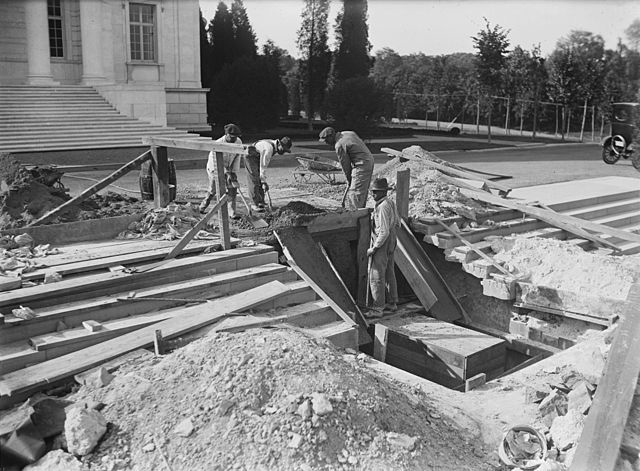 Workers labored for months, building the Tomb and a new Memorial Amphitheater too. The ceremony was scheduled for November 11, which Congress declared should henceforth be known not as Armistice, but as Veterans, Day. The coffin of an unknown American who died in the war’s last battle was randomly chosen from among four specially exhumed from the American cemetery at Meuse-Argonne. Transported across the Atlantic in the U.S.S. Olympia, the body arrived at the Navy Yard in Washington DC on November 9. 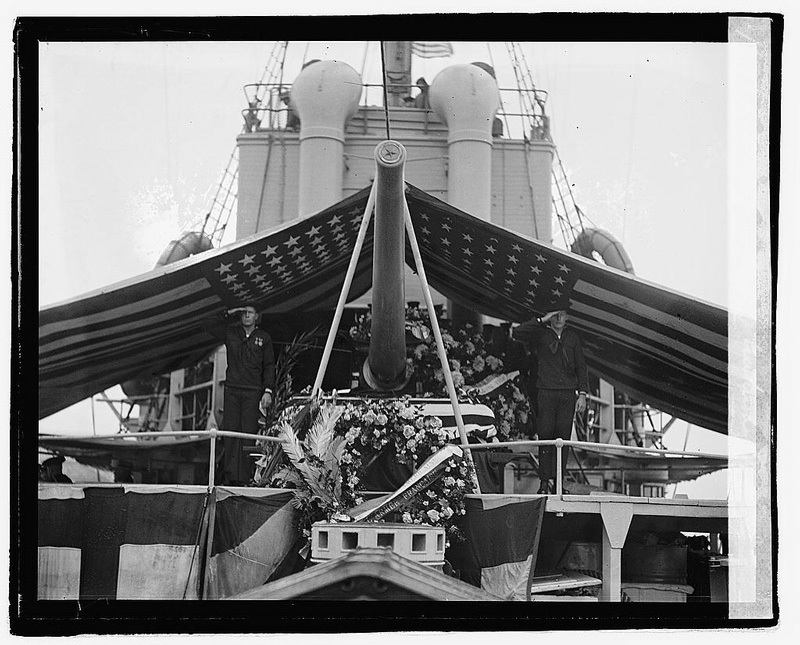 General Pershing and other top brass received the body in an elaborate disembarkation ceremony. The day was rainy. The coffin lay on an upper deck under a tent of flags. 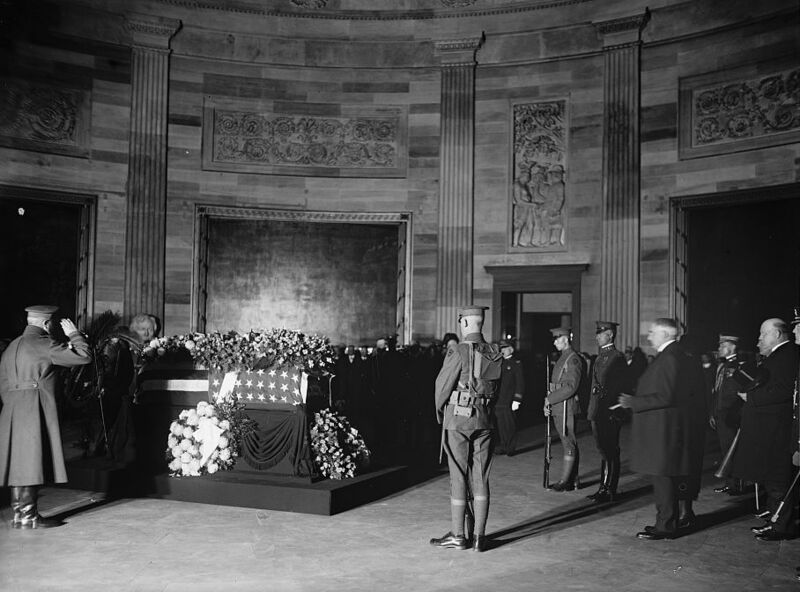 The body was taken to the Capitol, where, with the honors usually reserved for deceased presidents, it lay in state in the Rotunda, under a military guard. 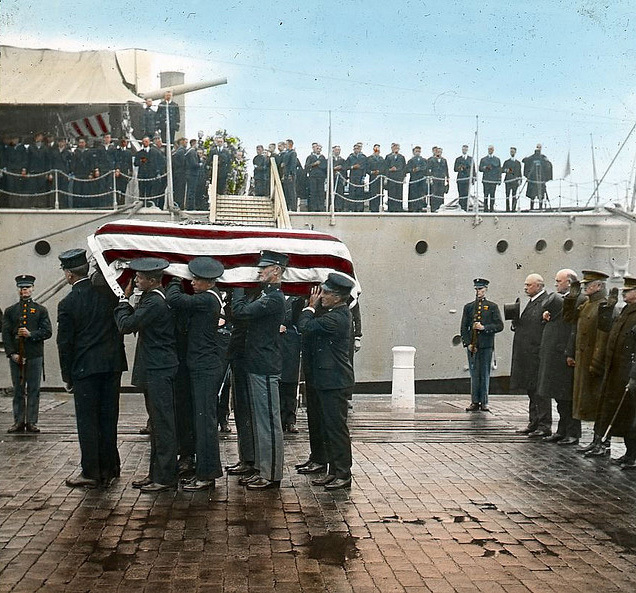 President Harding (at right) and others (General Pershing, at left) came to pay their respects. 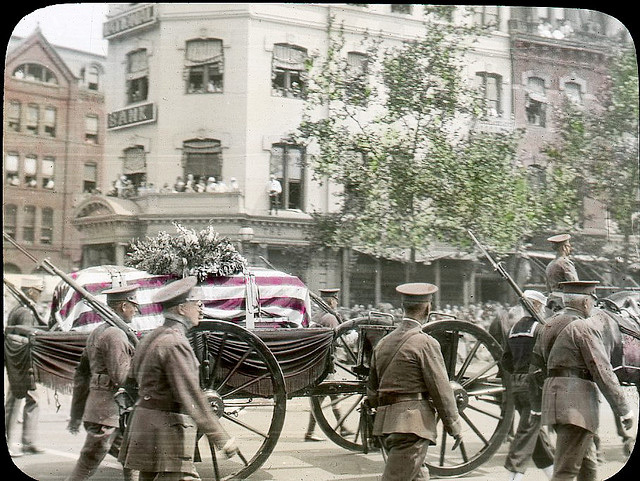 The bier was heaped with funeral wreaths, with more arriving every minute from all over the country. On Veterans Day, crowds clogged the streets, leaned from windows, and climbed rooftops, to witness the funeral cortege as it rolled by. 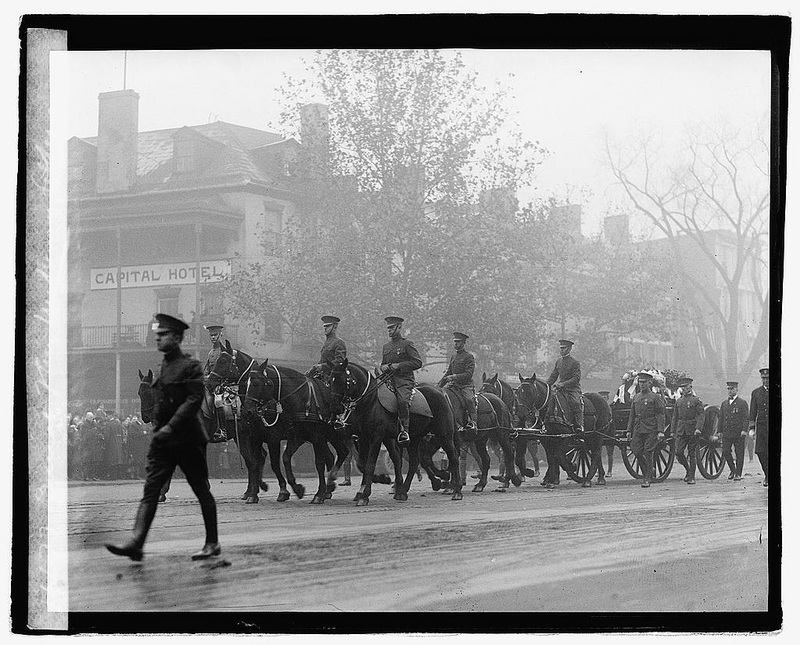 Six black horses pulled the caisson, at the head of a long procession that included President Harding, former President Woodrow Wilson, and ranks of the military. 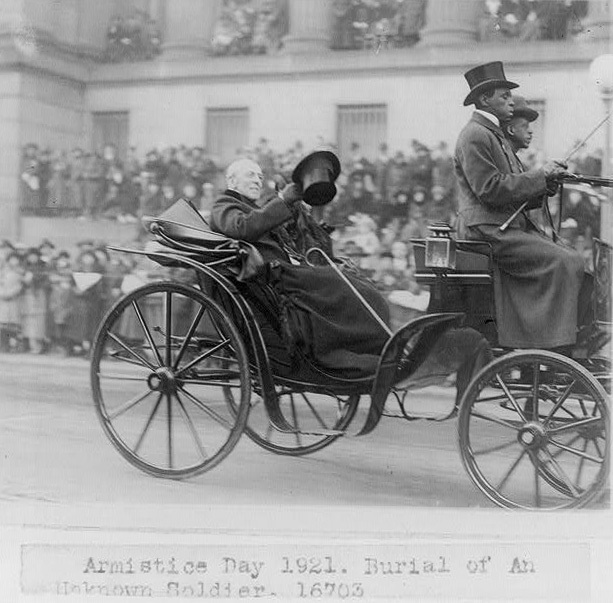 President Wilson rode in a carriage, even though he was an auto enthusiast and horse-drawn conveyances were by then an anachronism. Crossing the Potomac into Virginia, the procession finally neared the grave. 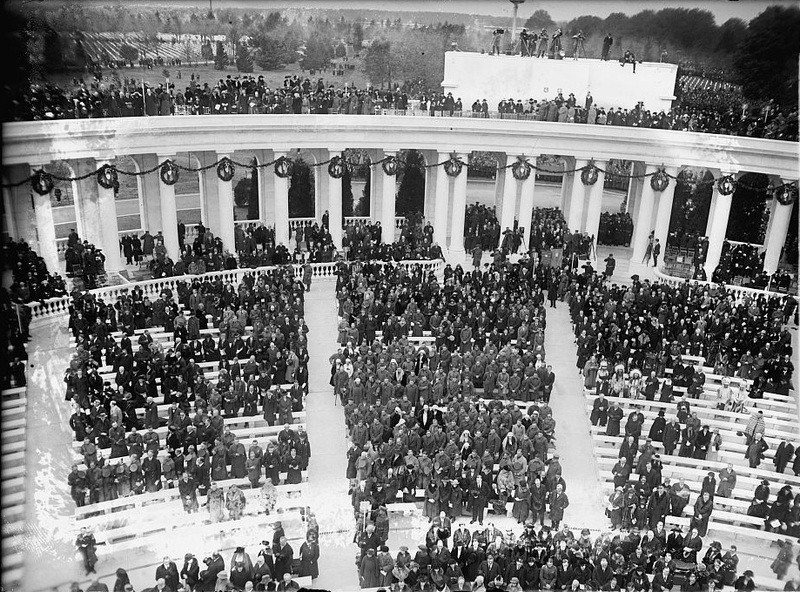 Crowded atop the colonnade of the new amphitheater, cameramen documented the vistas, the participants, the pageantry, the scene. 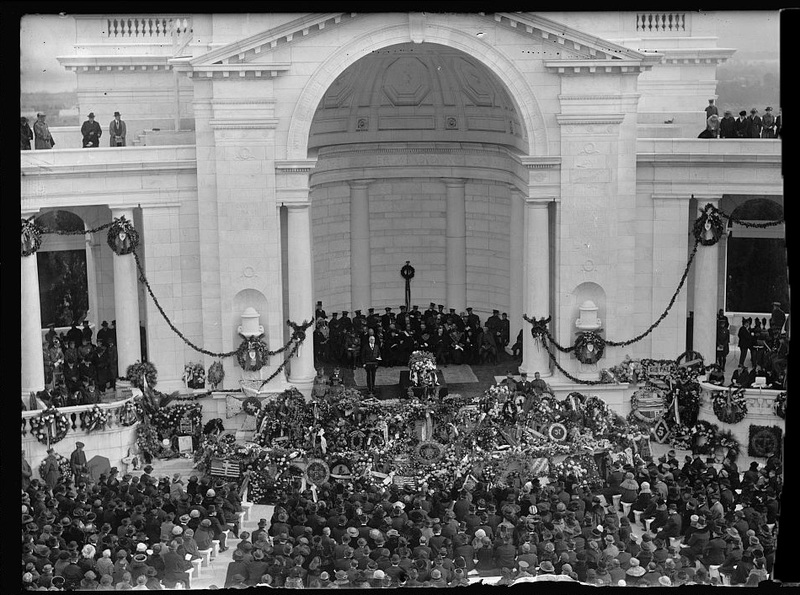 On a dais banked with flowers and festooned with funerary garlands, President Harding stood by the casket of the Unknown Soldier and addressed the crowd. Finally, the unknown soldier was laid to rest, while, beyond the crush of attentive mourners, a peaceful countryside stretched. Some of the day’s events were even captured on film. courtesy of the DC Public Library via the Commons on Flickr. Film clip courtesy of historycomestolife. All other photographs courtesy of the Library of Congress. Faked Repatriation of US Military Remains Today, the Daily Mail (UK). Peaceful coexistence: this is my prayer. 2. If the US is seeking to punish those guilty of using chemical weapons, it should do so in a way that punishes only the guilty. This would suggest using mechanisms set up for bringing to justice persons guilty of crimes against humanity, or possibly using covert means. 3. 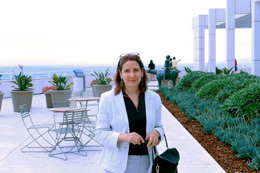 If the US is seeking to reinforce the general prohibition against chemical-weapons use, it should use a strategy that will really achieve this aim. Bombing Syria to cripple its air power (and hence its capacity to “deliver” chemical weapons) is a crude and doubtful means to achieve this aim. Nor will bombing Syria have the effect of deterring Iran from developing a nuclear bomb. The United States has fallen into a bad habit of being over-active militarily. Its leaders say it is in the nation’s interests to bomb Syria, that it will advance many sweeping aims, like making the US itself safer from chemical weapons attacks. Instead, its interventions in remote countries have the opposite effect, sowing hatred and resentment in the hearts of foreign peoples–and justifiably so. A courageous power would turn away from the temptation of easy violence, which Americans perpetrate readily, thinking it bears no cost to themselves. The day the United States chooses to conduct itself as a nation among nations is the day it confirms its status as a mature and lasting power.